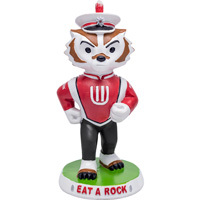 Limited edition Bucky Badger figures are fun to collect and remember the Bucky on Parade statues. 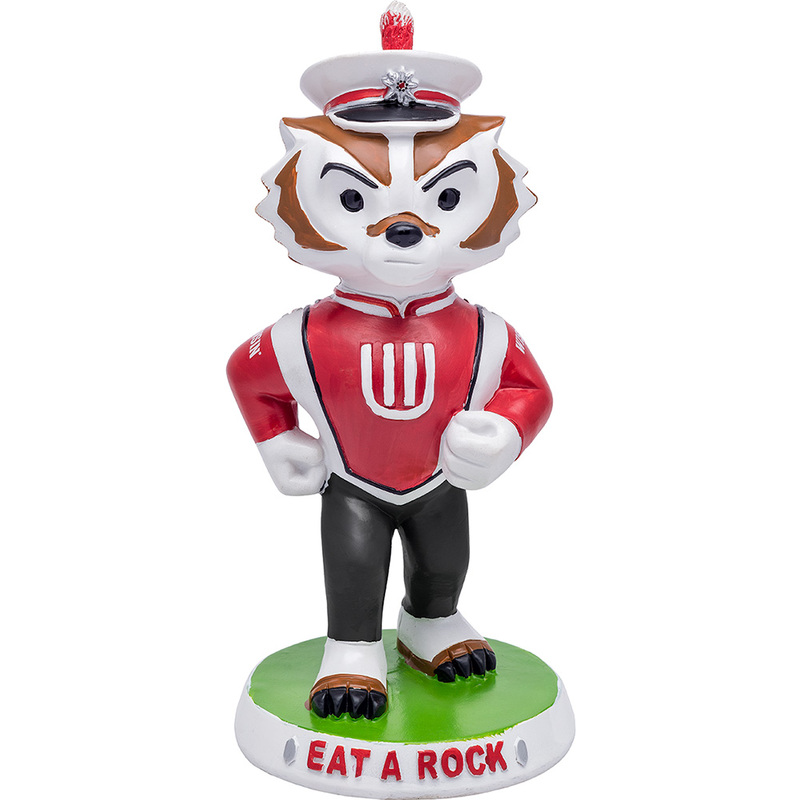 Standing 8″ tall, the 3-D replica of the Bucky on Parade statue can fit in any home or on a desk. Makes a fun gift or use it as an award for your next celebration. A great addition to your Wisconsin collection. Measures approximately 8″ tall x 4″ wide. Each Bucky statue is hand painted and unique; colors may vary.